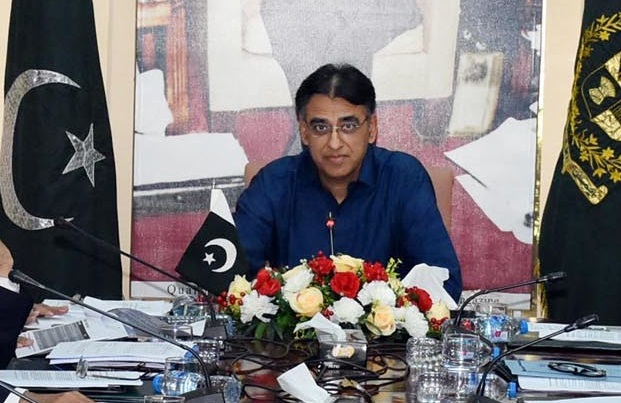 ISLAMABAD: Soon after taking charge as the federal minister for finance and economic affairs, ruling party’s key leader Asad Umar has forwarded a list of 27 different projects for the federal capital to the Ministry of Planning and Development for approval. As sources at the ministry claim, majority of the projects named in the list are either executed in the past or have already been approved. As per the documents, the projects are mostly water supply schemes proposed in rural areas and different union councils of the capital. The ‘rural water schemes’ forwarded to the Ministry of Planning are likely to be incorporated in the present budget. “The department concerned will inspect the schemes and their locations before giving approval,” said an official on anonymity. “We have noticed similar projects been executed in the past. Unfortunately, when we visit the site we do not find the previous projects especially related to the water supply and roads in the rural areas. The staff concerned of the local government present various excuses of the flood, rain and other environmental hazards washing out the infrastructures,” he said. According to an insider, the list of the projects which would cost around a billion rupees has been forwarded by the finance minister, who won election from NA-54 in Islamabad. A number of the water supply schemes in the list is proposed to be in his constituency. The officials of various union councils have also not mentioned the dates on the water supply schemes, they forwarded for approval to the ministry. Some of the projects are proposed in NA-53, where the by-election is going to be held. 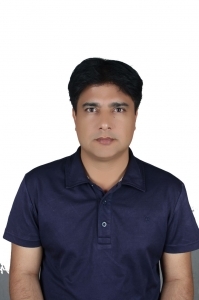 The supply schemes worth Rs 300 million have been proposed for the following union councils Saidpur, Noorpur, Malpur, Kot Hathial, Phulgran, Pind Begwal, Tumair, Chirah, Kirpa, Mughal, Rawat, Humak, Sihala, Koral, Khana Dak, Sohan, Jhangi Saydan, Tarnol and Sara-i-Kharbooza. Apart from the union councils, schemes for the provision/installation of the motorised pumps in Islamabad and provision for field inspection vehicle worth Rs 15 million have also been proposed for the capital. Through the documents, Rs 89.373 million has been demanded for water distribution in the north division of Islamabad. Rs 284.511 million and Rs 20.500 million have also been demanded for the water distribution in the south division and the water supply scheme for Ojri Kalan (Faizabad) UC 40/I-8 respectively in the capital. Furthermore, Rs 69.500 million and Rs 152 million have also been proposed for the production-I division and production-II division in Islamabad making the total demand for over 27 water-related schemes to Rs 920.834 million. The total demand of Rs 304.950 million have been made for the projects in rural areas while Rs 615.884 million have been fixed for the water supply schemes in the urban parts of the capital.